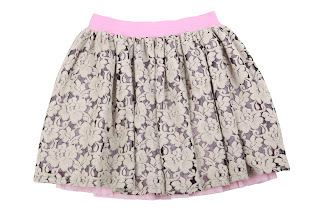 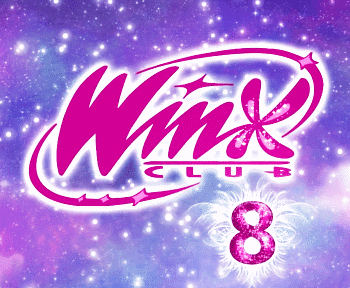 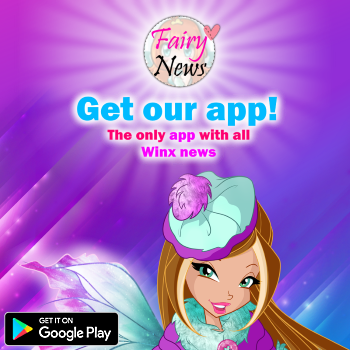 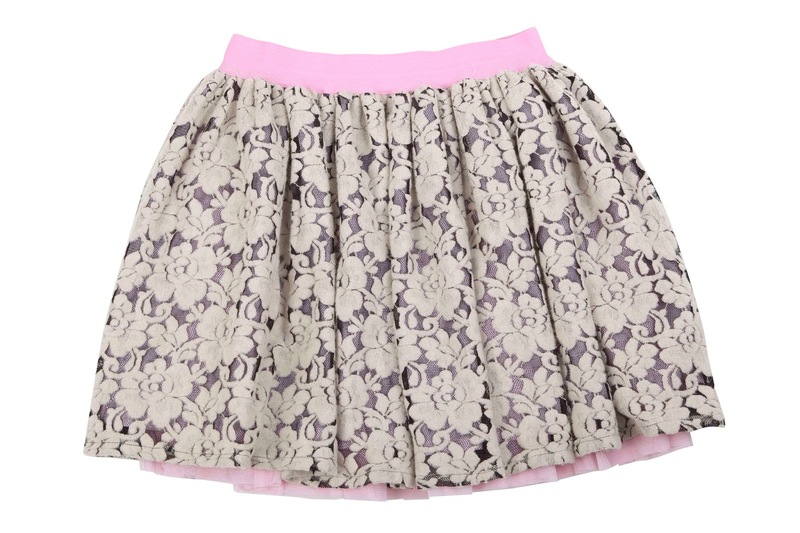 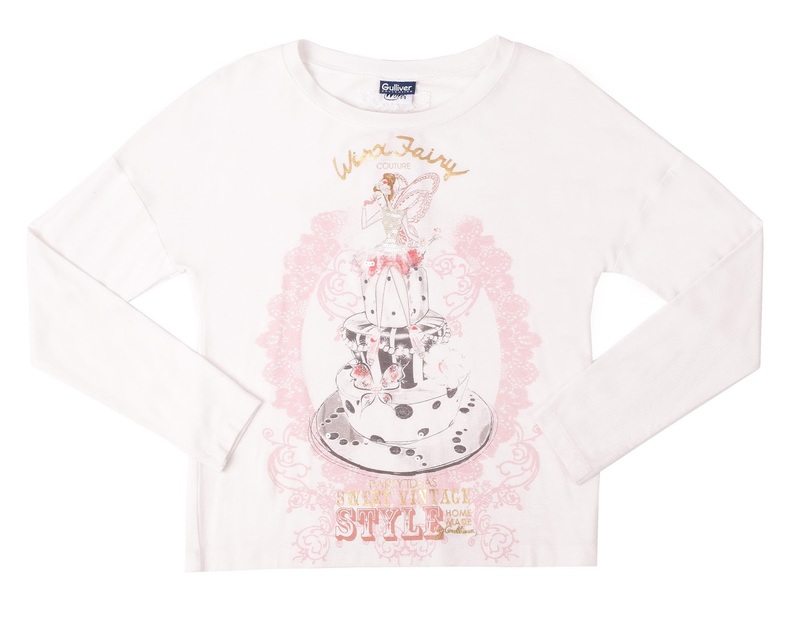 Home / Winx Fairy Couture / New Winx Fairy Couture clothes collection! 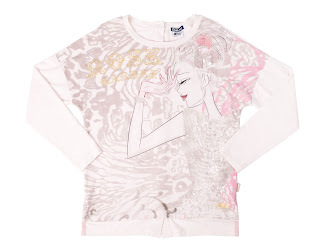 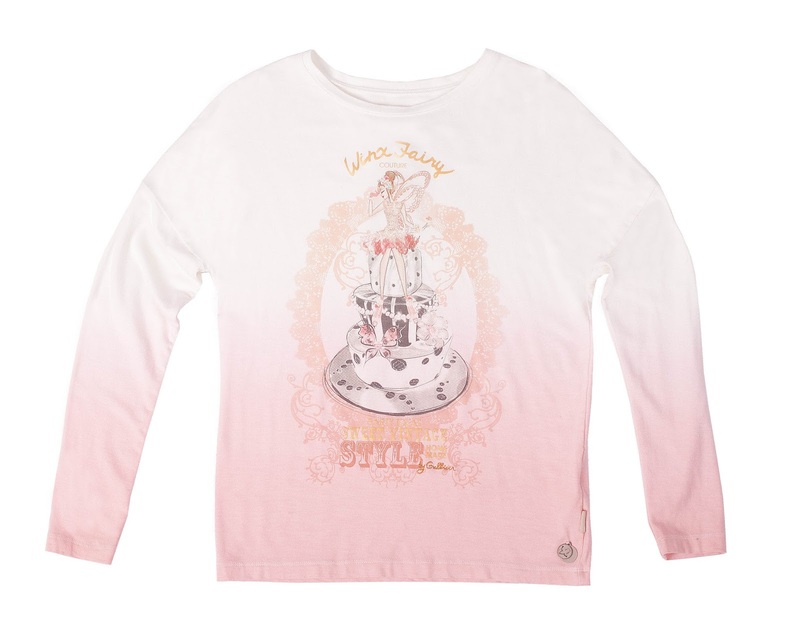 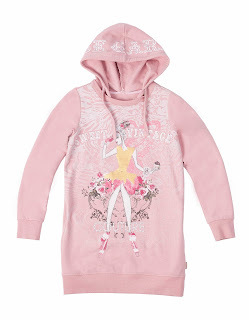 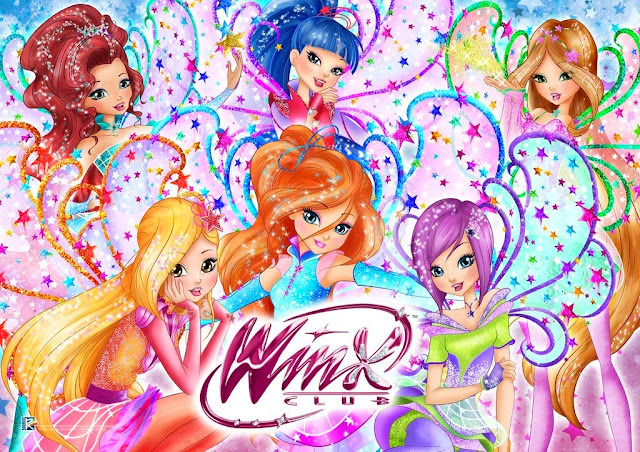 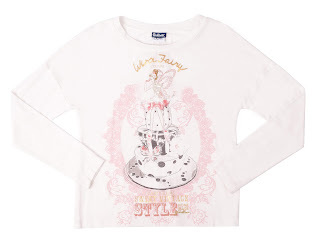 New Winx Fairy Couture clothes collection! 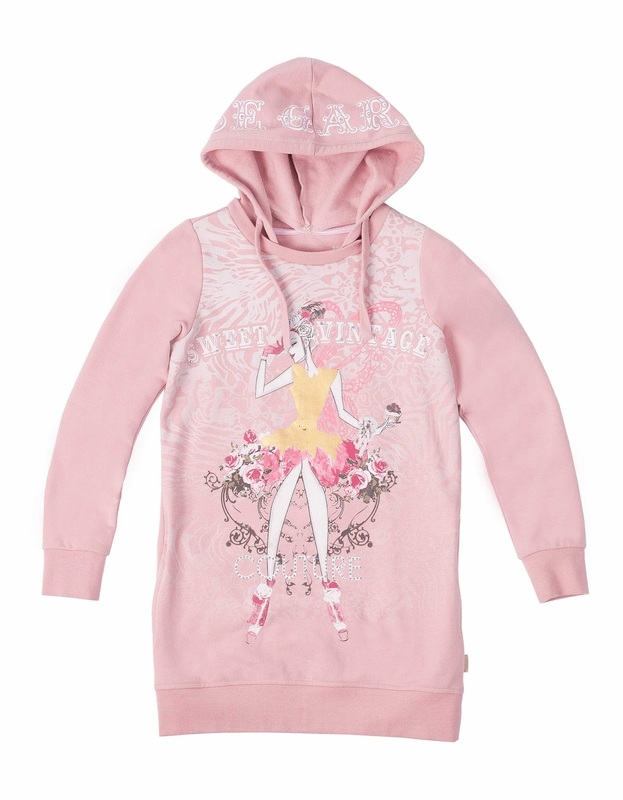 A la venta en Rusia / On sale in Russia.